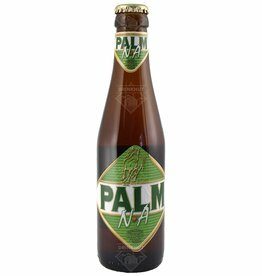 The beer Palm Speciale is brewed by Palm Breweries in Steenhuffel in Belgium. 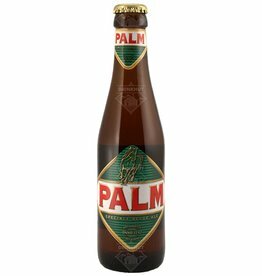 Palm is known for its unique malt flavors, which have led to the world-wide fame of this beer. This variant comes in a nice large bottle of 75 cl. The beer Palm Hop Select is brewed by Palm Breweries in Steenhuffel in Belgium. Palm N.A. is the alcohol-free variant of Palm. A very drinkable beer. The beer Palm Royale is brewed by Palm Breweries in Steenhuffel in Belgium. 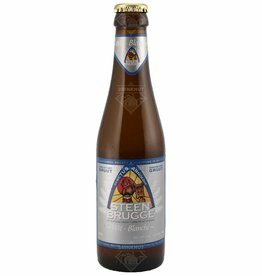 The beer Steenbrugge White is brewed by Gouden Boom in Brugge in Belgium. Pour your Palm into a Palm Glass.